Price improvement! 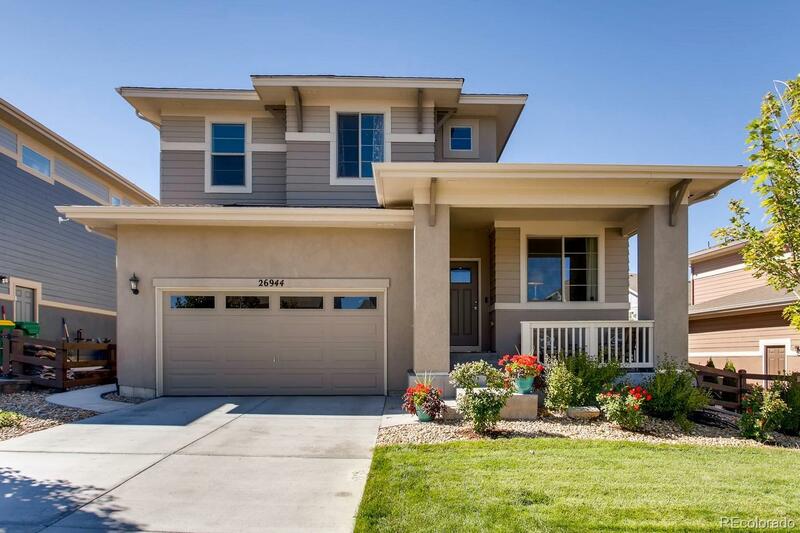 Fabulous like-new home with a 3 car garage and main floor study. This is the one that you've been waiting for - meticulously cared for and upgraded. The three car garage offers amazing storage space. The welcoming two story entry leads to the main floor study with glass french doors. The open kitchen and great room is perfect for all of your entertaining. A conveniently located & upgraded main floor laundry also has a mud room for a place to put your things when coming in from the garage. Upstairs features a large & unique open loft & entertainment area that's perfect for a second A/V system or could be easily converted to a 4th bedroom. You'll also find the private master suite and two good sized bedrooms and bath on the same level. The basement is insulated, open and ready for your finishes. Perfectly located in the award winning Southshore community, this home sparkles and offers flexible possession. Showings start on Saturday, so don't delay!